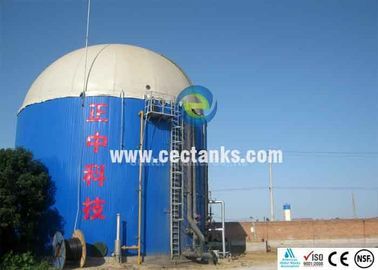 What is Liquid Storage Tanks? 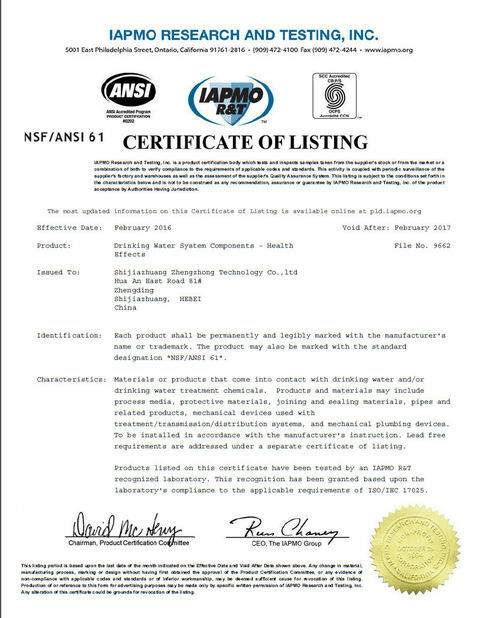 Glass-Fused-to-Steel (GFS), also known as Glass-Lined-Steel (GLS) and Liquid Storage Tanks, these names all means the same thing. This is the only tank finish where two materials are fused together to achieve the best of both: the strength and flexibility of the steel combined with corrosion resistance of the glass. The high temperature fusion of glass to steel fired at 850°C results in an inert, durable finish. Applied to both interior and exterior, the GFS technology is able to withstand the rigours of the construction site and provide many years of trouble free service in harsh environments. 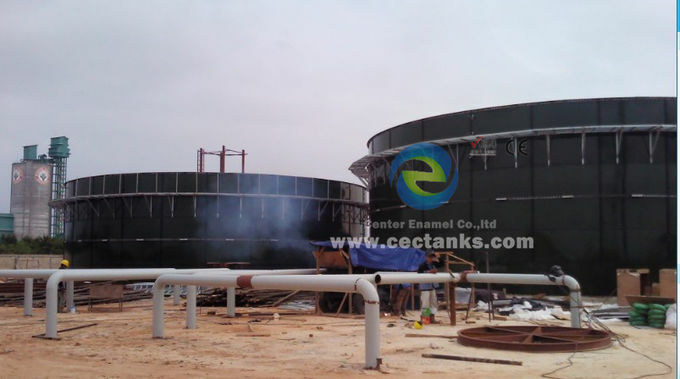 Center Enamel Co., Ltd has been manufacturing and installing a complete line of bolted steel tanks and enamel storage tanks for the potable water, wastewater, fire protection, rain harvesting and bio energy digester Industries since 1989. With nearly 30 years experience in enameling industry, Center Enamel Co.,Ltd has become the largest and most professional enamel tank manufacturer in China. 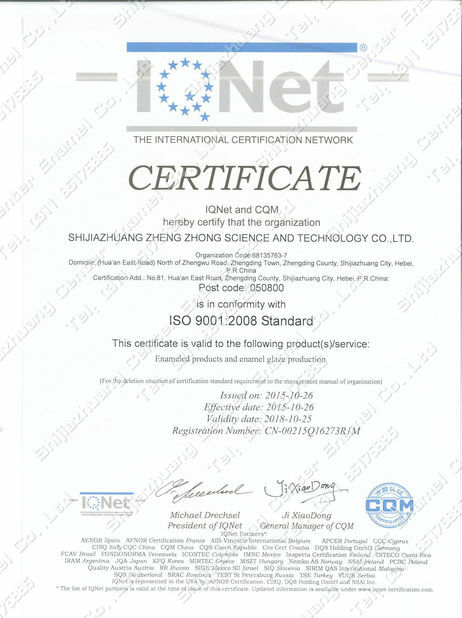 We already established a professional R&D team and advanced laboratory. With this strong enameling R&D ability, we can meet various demands of customers.